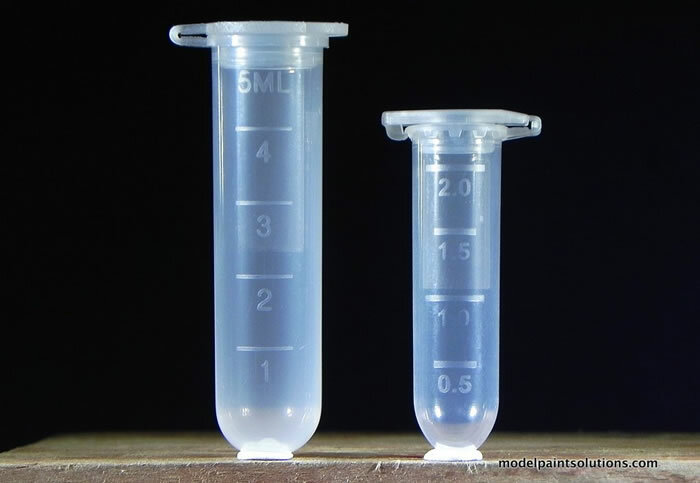 Contents and Media: Plastic spin tubes. Advantages: Handy accessory for measuring, mixing, and storing paints and related liquids. A very useful measuring and mixing accessory. As modellers, we tend to focus on kit releases, accessories and decals; with paints, brushes and airbrushes following these. Painting accessories seem to be a bit of an afterthought, but they are undoubtedly important for a high quality painting result and consistent colours. Model Paint Solutions is a relatively new company that moves the focus onto paints, painting tools and accessories. 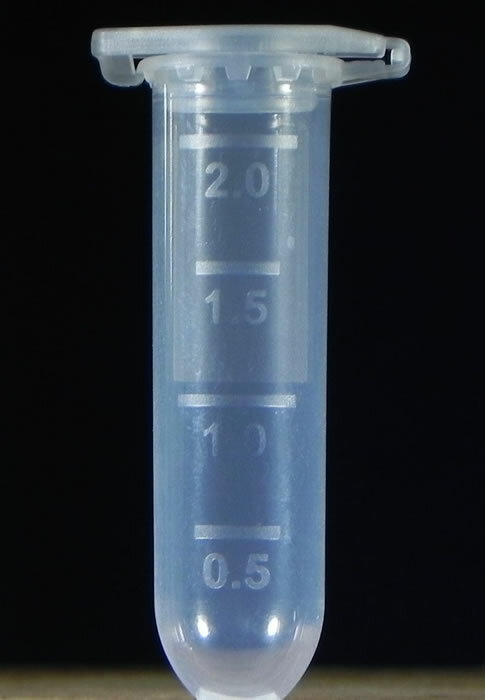 Available in 2ml and 5ml, these spin tubes are supplied with caps and metric measurements on the side. These are ideal for precise mixing of small batches of paints. 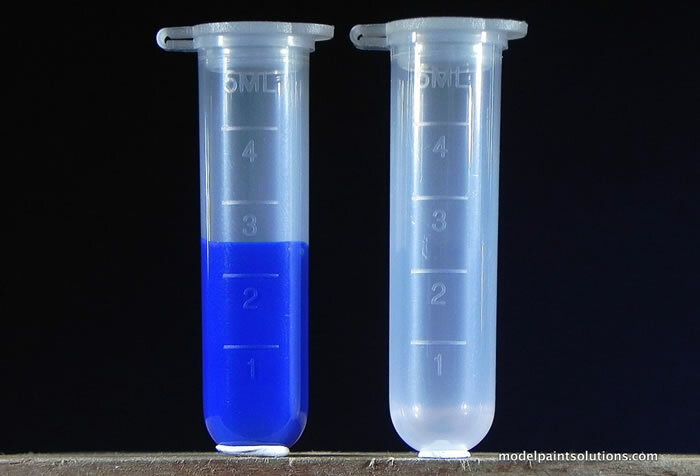 John Miller from Model Paint Solution has written a detailed guide to mixing in general and the specifics of how this applies to these mixing tubes. 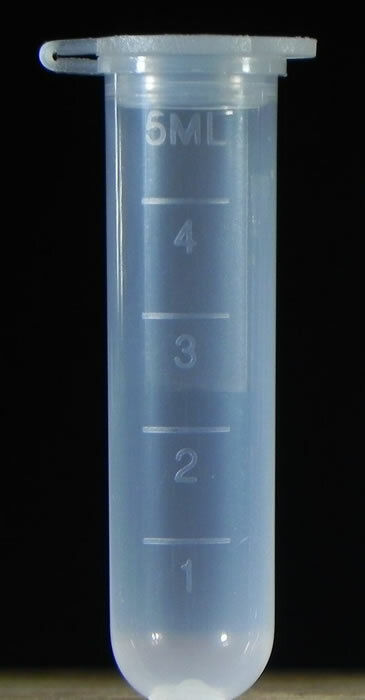 1.5 ml tubes are also available in the range. Model Paint Solutions has produced a high quality selection of painting tools and accessories that will make it easier and neater to transfer, mix and store your acrylic, lacquer and enamel model paints as well as thinners. These new spin tubes will be handy additions to the range. Thanks to Model Paint Solutions for the samples.